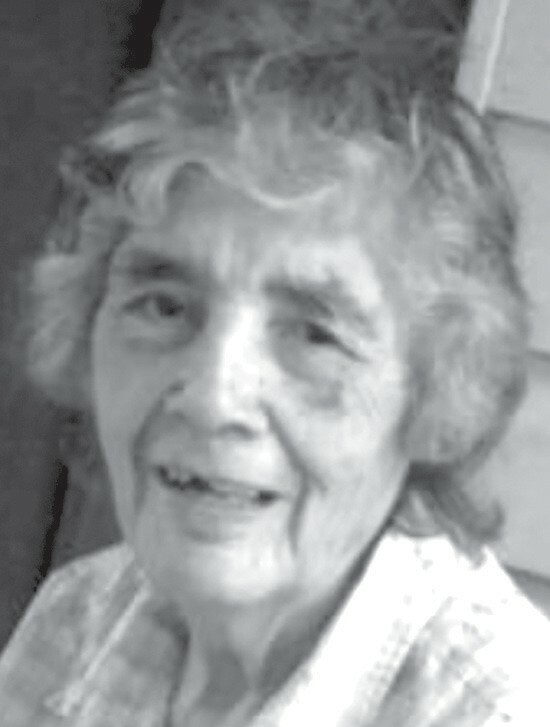 Elisa Gonzales Piedra of Charlotte passed away Thursday, January 31, 2019 at the age of 89. She was born in Cotulla on July 13, 1929 to Ysidro and Guadalupe Gonzales. Elisa was a Guadalupana and an active member of St. Rose of Lima Catholic Church. She cooked for many of the church’s functions including picnics and funerals. Elisa also enjoyed quilting, sewing, gardening and tending her roses, making tamales and empanadas, but her passion was her family. Elisa is survived by her sons, Tomas G. Piedra, Jr. and wife Dolores, Juan Piedra, David Piedra and wife Connie, Norberto Piedra and wife Mary and Mike Piedra and wife Pat; daughters, Lupe Elida Piedra, Linda Piedra and Elsa Piedra Betancourt and husband Gabriel; brothers, Ysidro Gonzales, Jr., Reynaldo Gonzales, Robert Gonzales and Fidencio Gonzales and sister, Juanita Corona. She is also survived by 22 grandchildren; 26 great-grandchildren and five great-great grandchildren. Elisa is preceded in death by her husband, Tomas B. Piedra Sr.; infant daughter, Maria Juana Piedra; parents, Ysidro and Guadalupe Gonzales and brothers Adan Gonzales, Manuel Gonzales, and Guadalupe Gonzales. Visitation was conducted at Hurley Funeral Home in Pleasanton on Monday, February 4 from 2-9 p.m. with a rosary recited at 7 p.m. Funeral Mass was celebrated at St. Rose of Lima Catholic Church in Charlotte on Tuesday, February 5 at 10 a.m., followed by interment at Charlotte Community Cemetery.